The year of the Maya is here! 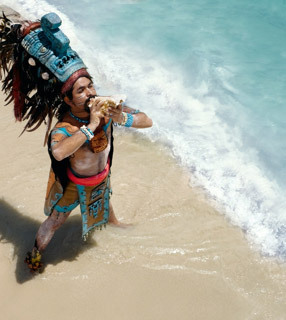 Since December 21, 2012 marks a significant day on the Mayan Calendar– a day in which Mayans believe the world will be reborn- Zoëtry Paraiso de la Bonita Riviera Maya is celebrating with a month of Mayan-inspired events beginning Thanksgiving, November 22, 2012 and ending Friday, December 21, 2012. The Maya was a very advanced culture, noted for its art and architecture, mathematical and astronomical systems and cuisine. They carved elaborate sculptures and reliefs, built sophisticated cities and temples, developed a highly accurate calendar, gazed at the stars in the observatories they constructed and utilized chocolate and corn in their food. Look out for the daily Sundial newsletter at the resort for more details about the resort’s happenings! We look forward to celebrating with you soon. Book your stay today so you don’t miss out on this epic celebration. 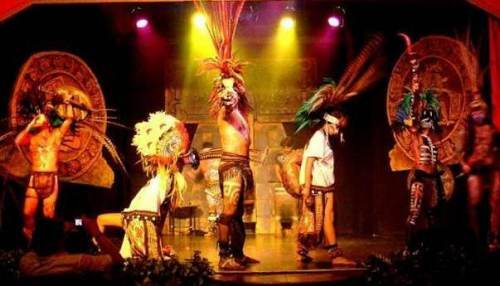 This entry was posted in Zoëtry Paraiso de la Bonita and tagged maya, mayan events, Mexico, resort activities, resort entertainment, Riviera Maya. Bookmark the permalink. I conceive this internet site has got some very superb info for everyone. “It is easy enough to define what the Commonwealth is not. Indeed this is quite a popular pastime.” by Elizabeth II.